When you release that great new version of your software, your customers are going to want to know what's fixed and what new features you're giving them. FogBugz makes it easy to maintain release notes as you go along, effectively attaching a release note to any case. When you're done with a release, you can easily aggregate all of these notes into a single document. ■Note You will almost certainly not want to add release notes to every case. Some are too trivial for customers to care about. Others might reflect bugs that were introduced during development and fixed before any customer had a chance to see them, so customers will have no reason to care. FogBugz does not attempt to compose release notes automatically based on the bug report, because bug reports are not usually worded the way you want your release notes to be worded. By the time you're done working on a case, the text of the bug might include internal code words, abbreviations, notes on competing products, and even rude back-and-forth between developers and testers. Rather than showing all of this junk to the end user, FogBugz requires you to create your own release notes specifically for this purpose. You can add release notes to any case that has been resolved, whether it has been closed or not. When you open up a resolved case, you'll see a link at the top allowing you to edit release notes, as shown in Figure 4-13. 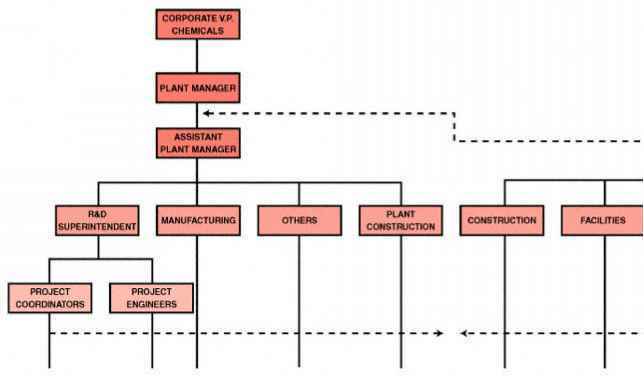 Click the link to open an editing screen, as shown in Figure 4-14. To see all the release notes for a particular release, go to the FogBugz home screen by clicking the FogBugz icon in the top-left corner of any page, and then click the Release Notes link. Choose the release you are working on, and you will see a list of cases that were resolved for that release. From here you can jump to any case to edit its release notes. Figure 4-15 shows the release notes in progress for a particular release. Now works properly with free e-mail accounts such as HotMail or Yahoo. 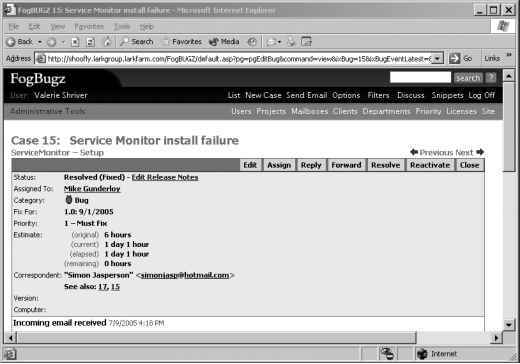 Service Monitor can now be installed successfully on a Windows 2000 Domain Controller. 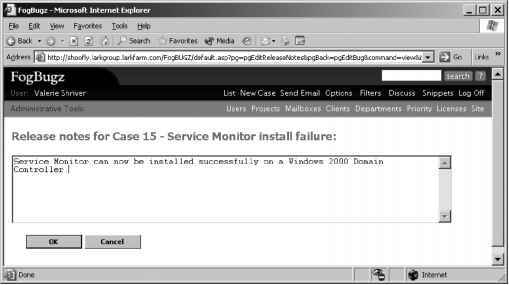 Installing on Windows 2003 no longer requires a reboot. At the bottom of this screen are two button links, one marked HTML and one marked XML. These icons are used to export the release notes to external files. The HTML link displays all the release notes on one page. It uses extremely clean HTML with all formatting done in a style sheet. You can use your favorite HTML editor to format the release notes any way you like. By editing the styles, you can control the formatting of the entire release notes document to match your exact requirements. Figure 4-16 shows a set of release notes in HTML format. The XML link displays the release notes in XML format, suitable for any further processing you may need to do to integrate the release notes with your Web site, documentation, or any other electronic interchange or content management system. Figure 4-17 shows a set of release notes in XML format.